Welcome to The Nelson HR Review! I recently ran across an article about an Employee ID badge that listens to employees' conversations and monitors their every move. Can you believe it? Anyway, I wanted to share it with you. According to the Washington Post, a Boston company has taken technology developed at MIT and turned it into special badges that hang around employees' necks on a lanyard. 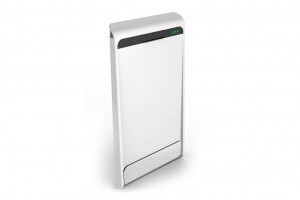 Each has two microphones doing real-time voice analysis, and each comes with sensors that follow where they are in the office, with motion detectors to record how much they move. It is stated that productivity increased, employees stopped speaking to each other so much, and top line sales grew 11%. 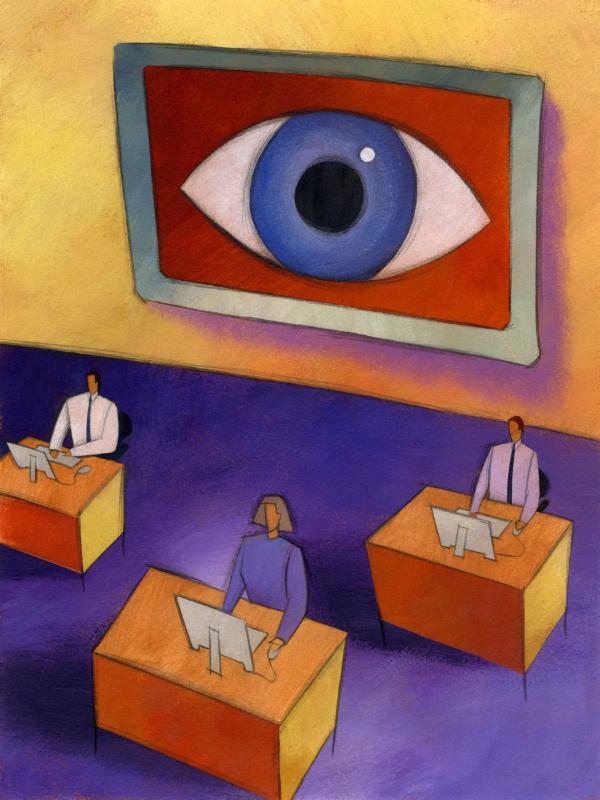 What do you think about Employee ID badges that hear employees' conversations and monitors their every movement? 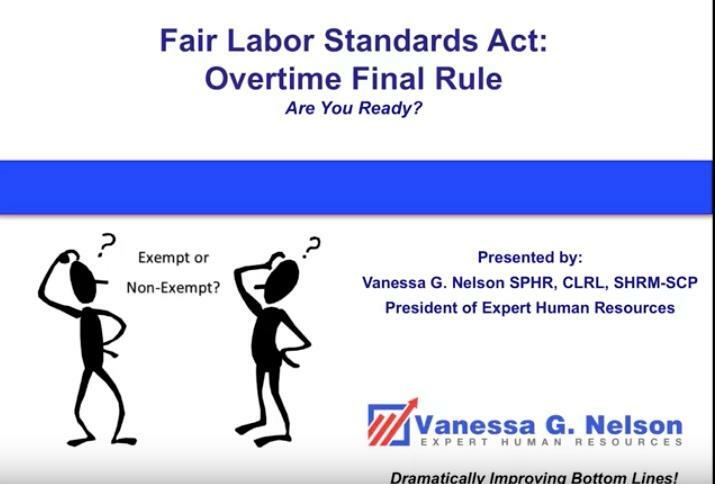 ARE YOU PREPARED FOR THE NEW OVERTIME RULE?